Dibyro Adds Theme Packs To Bloqout 3D! Introducing Theme Packs To Bloqout 3D!!! Bloqout 3D has a new update featuring Theme Packs! Theme Packs Allow You To Customize The Look And Feel Of The Game! Head to your shop to check them out! 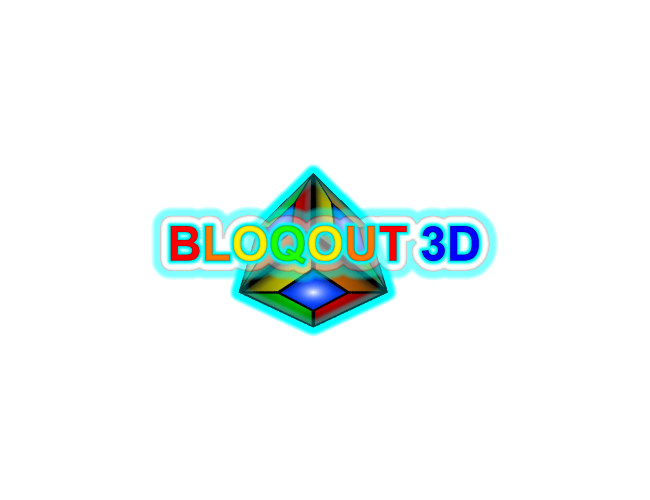 After 3 Months Of Development, Dibyro Releases Bloqout 3D!!! Dibyro Updates Bloqout 3D BETA!!! 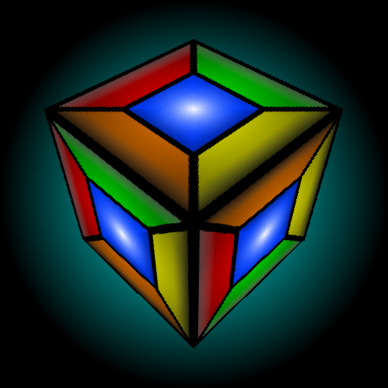 Dibyro Adds Undo Bloq To Bloqout 3D!!! Check out the new grid. What do you think? I suggest you should change the theme... the background makes my head hurt and the text hard to read. At this time, we would like to offer you an opportunity to volunteer and play test our other games! You would of course get free copies of the games! If this is something that interests you, please visit our website www.dibyro.com and get in contact with us to let us know! I am very much, the new background looks fantastic! Awesome! Glad you enjoy it! What's your highscore?